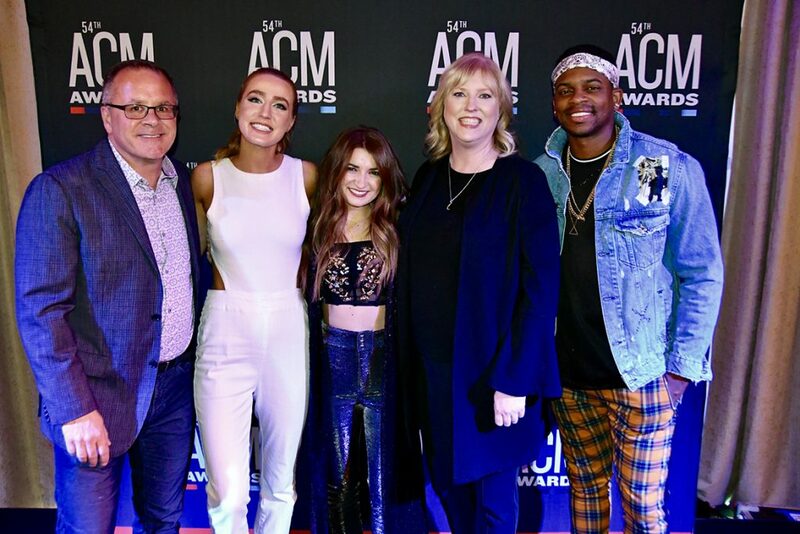 MTSU media students enjoy ‘inc..
LAS VEGAS — The chair of Middle Tennessee State University’s Recording Industry department was featured at an Academy of Country Music event in Las Vegas Saturday night, April 6, about the lack of gender equity in country radio. ACM CEO and MTSU alum Pete Fisher asked MTSU professor Beverly Keel to bring her “Change the Conversation” presentation to the academy’s annual Radio Awards ceremony. The event gave Keel and her co-founders a chance to address radio executives directly to urge more airtime for female country artists. Student and faculty from MTSU’s College of Media and Entertainment are in Las Vegas and are using the ACM Awards as a learning laboratory and taking the opportunity to connect with music industry executives. Eight MTSU alumni are up for ACM Awards at the 54th ACM Awards, which will air from MGM Grand’s Garden Arena at 7 p.m. Sunday on CBS.